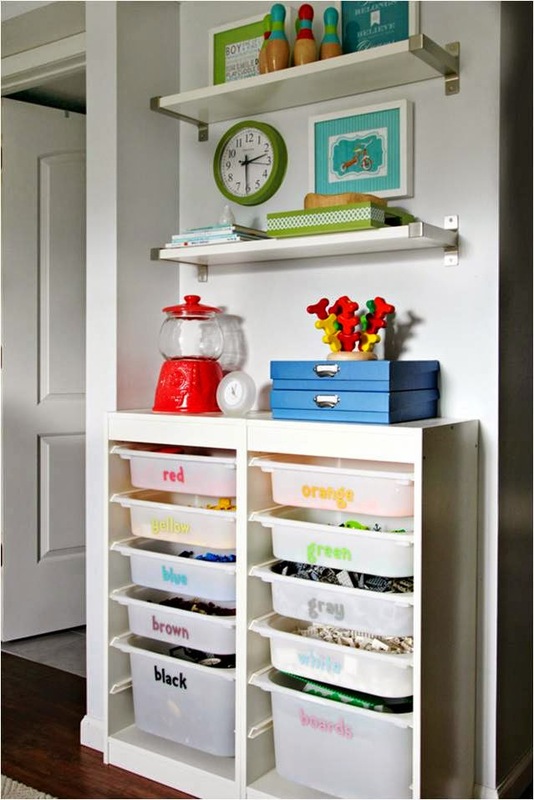 Love your playroom but worried about the mess? 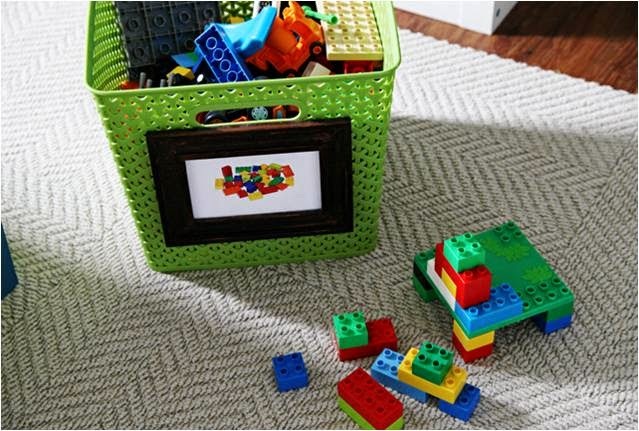 Here is how you can de-clutter your playroom with some easy and fun hacks. Put a particularly ferocious looking LEGO minifigure on your desk. Position it so that the mini-figure seems to be grabbing the cord in its tiny hands. There is a little space between it’s fingers to put your cable. Don’t worry, the wire won’t slip out of the LEGO mini-figure. Pretty clever, eh? 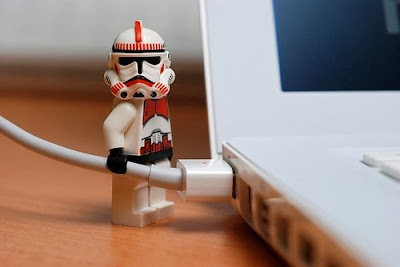 You can use a LEGO mini-figure for cord management in other places too. The side of your bed-side table for example. Or the corner of your book-shelf. Get as creative as you can. Whenever you put a loose wire, use a cute LEGO mini-figure to keep it in it’s place. Why go for carton boxes when you can give your child a mini-tablet? A carton box gives your child something that a mini-tablet cannot: inspiration and the chance to be creative. A tennis ball can be fun too! Thinking of throwing away a worn-out tennis ball? Halt, it might be just as useful! Did you know that used tennis balls can be as useful as the new ones? Of course the new ones let you play tennis or cricket. However, the used ones can be used more creatively. Confused? Look through the pictures below and you’ll understand. You see? The 1st one shows how you can use it as a key holder. You just need to cut the ball half-way through the centre. Make the eyes with sketch pens. Insert an unused key or an unused bottle opener into the mouth (This is to support the hanging keys as shown above). Voila! 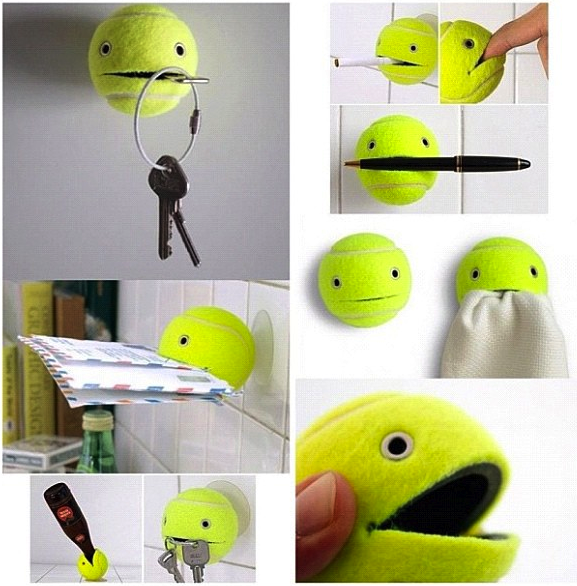 You have a DIY tennis ball key holder. Similarly you can explore your creativity and make use of a tennis ball as envelope-holder, towel holder or a stand to keep your pen. Such creative touch points are a great way to expose the minds of children to creativity. Playroom can get messy really fast! That is what playroom is intended for. However, it does not mean that kids can get away with it. You have to start teaching your kids to organize from a very young age. • Children love to spend time on the floor especially during play dates. Hence, keep floor cushions handy. They’re great options for children and are indeed spacious. • Keep the playroom spacious- Now playroom is a place to play around. And what facilitates the freedom of playfulness is “abundant space.” Hence, don’t let the play table take a lot of space. 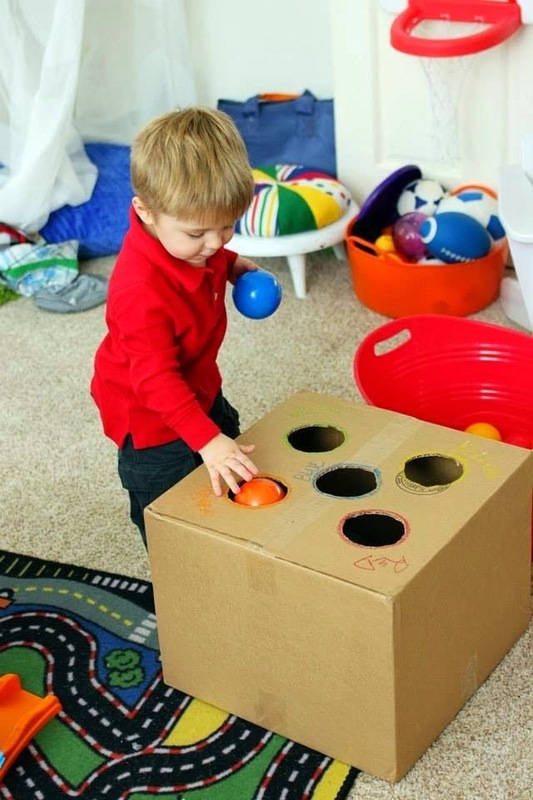 Keep a small play table which can be easily moved by the children. This will leave a wider area enabling children to creatively enjoy at their fullest! • When you kids outgrow their toys or are simply bored, it is always a good idea to recycle redundant toys or upcycle them to create innovative and useful products.